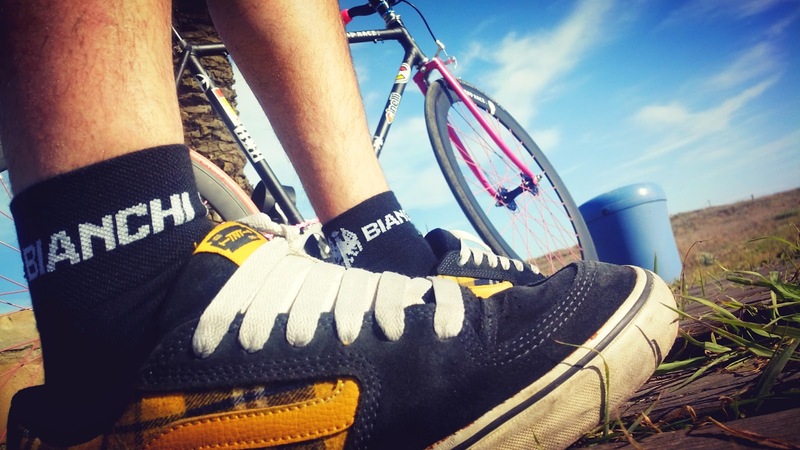 Hi riders, today we want to show you a product review of a basic part of your cyclist wear, the socks! 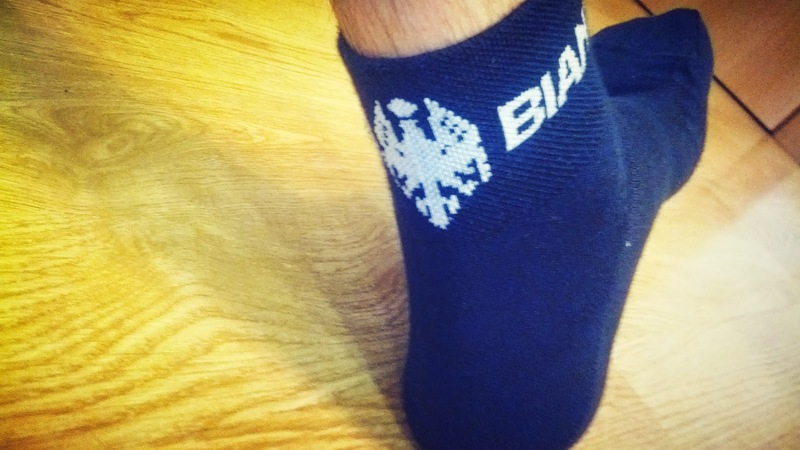 In this case, we will do a review about the Bianchi Asfalto Socks provided by Probikekit.com. 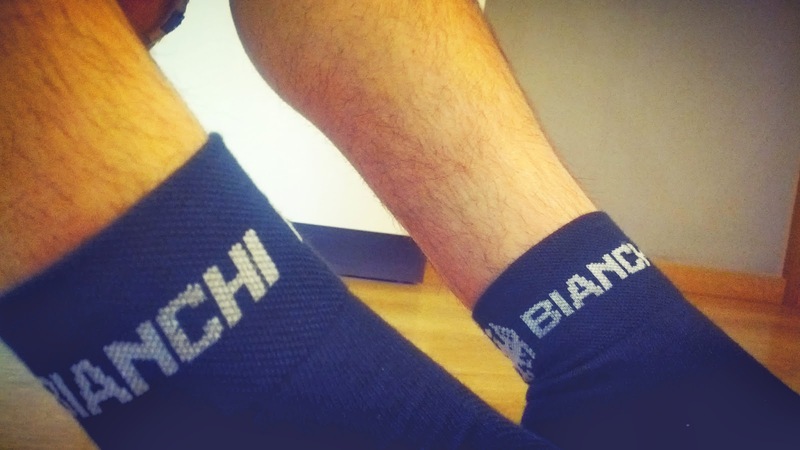 They have a lot of Bianchi products: jackets, jerseys, shorts...and socks too. 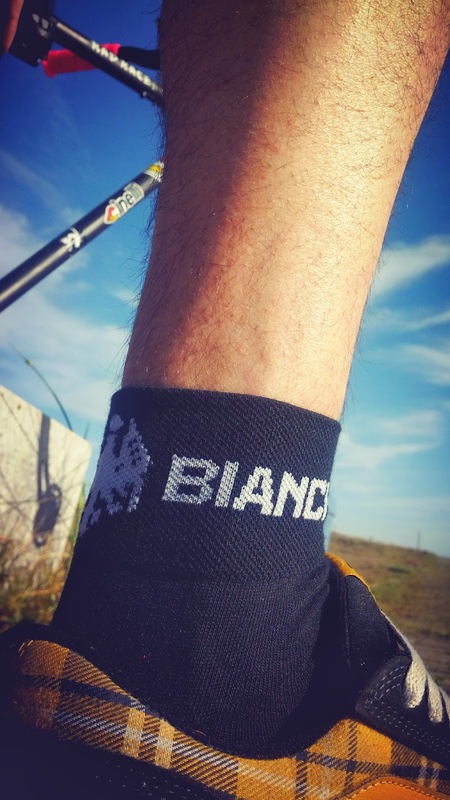 Well, this Bianchi Asfalto Socks in black color are really confortable, you can feel the high quality of the product when you wear it in your feet, really smooth and breathable. 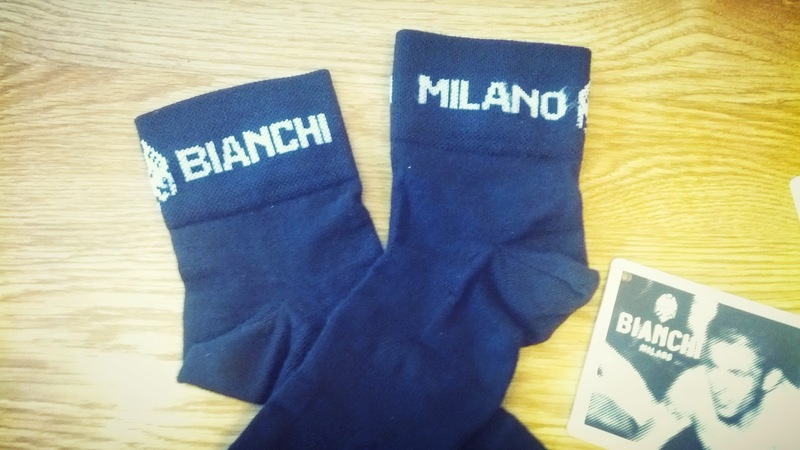 The Bianchi Milano cycling socks feature an anatomically shaped foot-bed for the left and right foot. 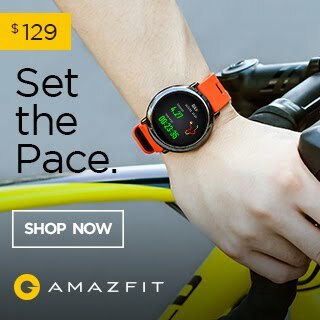 Made of Coolmax functional fabric, the Asfalto Socks feature a mid-foot with breathable mesh inserts. 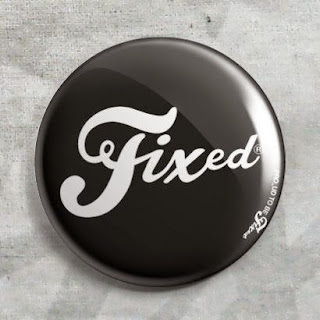 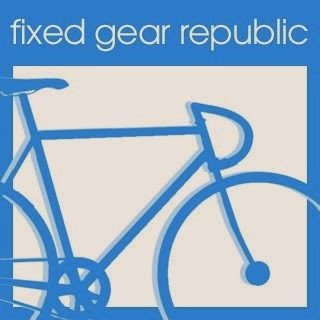 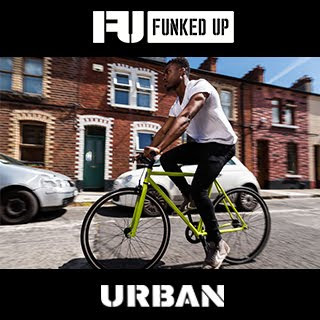 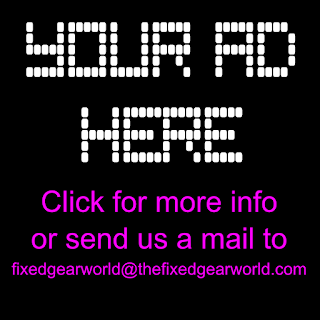 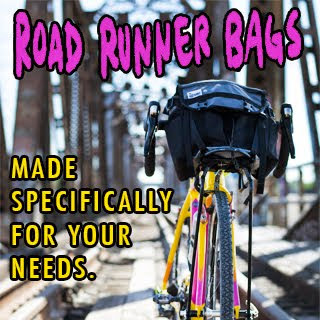 We have tested it with our Vans shoes, (yeah..we are fixed gear riders! 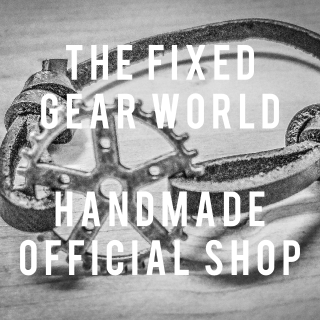 for now we don't use cycling shoes...for now...). 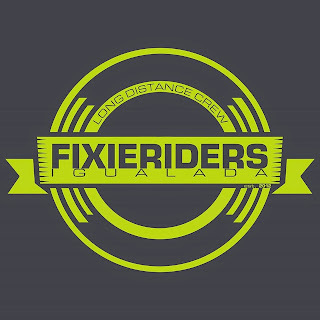 In a 25 km ride, the sensations were great, we've had no problems with the seams of socks, all perfect! 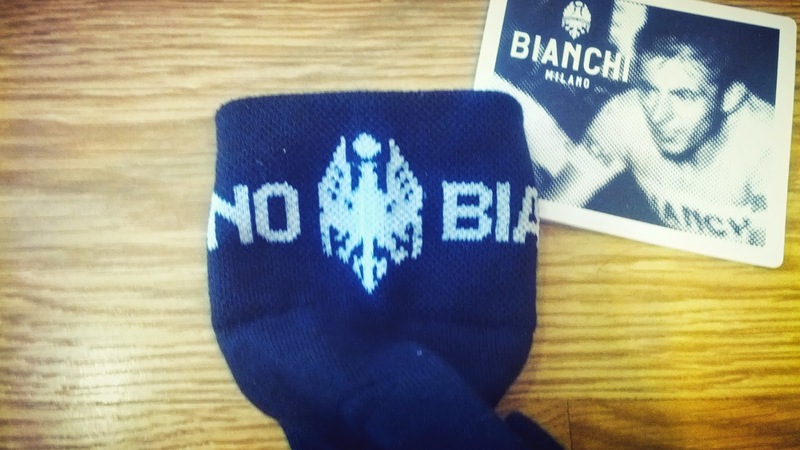 If you need a socks for cycling this Bianchi Asfalto Socks could be a great choice. 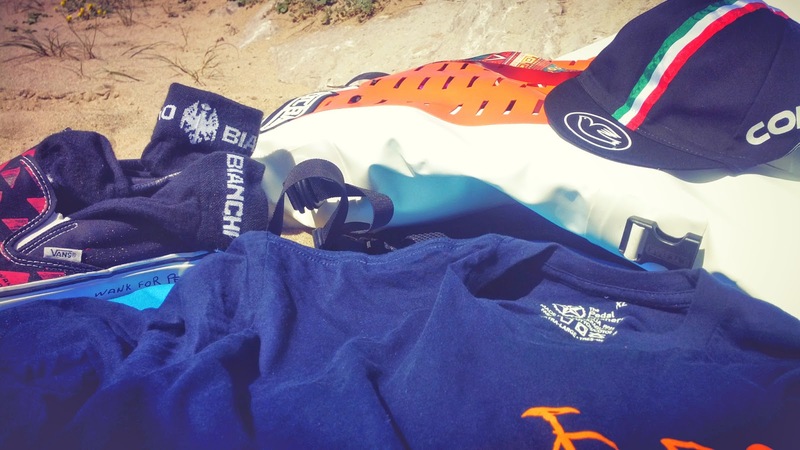 The words "Bianchi Milano" and the famous logo are great!